If you have ever wondered about the important role of trees in our beautiful corner of the world, you will be interested to learn that after storms, trees are able to trap sizable amounts of water in their leaves, trunks and branches. And, further, for every 1,000 trees, storm water run-off is reduced by approximately one million gallons. 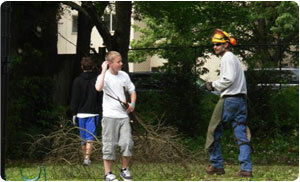 There are so many valuable reasons for professional tree trimming and tree pruning that result in substantial returns. Call us today for a free no-obligation estimate for expert tree trimming, or for a consultation with our certified arborist serving the Fircrest community. If you have trees on your residential or commercial property, you have a precious investment. If you have healthy trees with excellent growth characteristics, you have a highly-valued, prized investment! One of the ways you move your investment from basic to prized is to keep your trees healthy and vibrant, and that means expert tree pruning. Tree trimming can be a dangerous task. 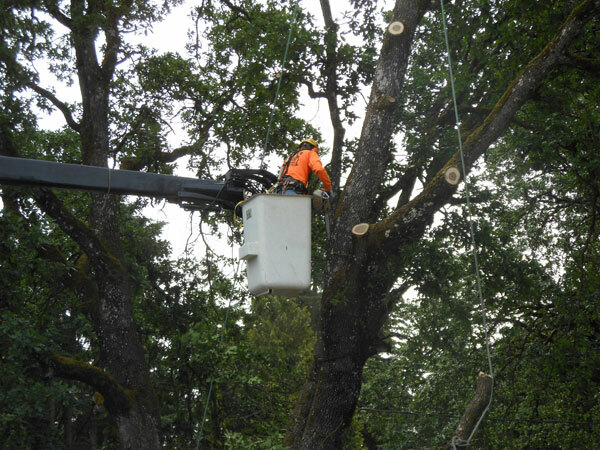 We highly recommend calling a professional tree service serving the Fircrest area. Call us today for a free no-obligation price quotation. 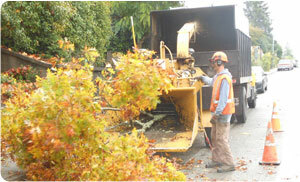 Why Choose Us When You Need Tree Pruning in Fircrest? There is a risk associated with improper tree pruning that may result in damage to the tree, or an abnormal growth pattern. Whether you require tree trimming to remove dead or diseased branches, or tree pruning to improve the health and natural shape of the tree, it is vital to engage the services of professionals who are ISA certified arborists.